The integrated solar street lights use the solar energy to light the night, and the solar energy is environmentally friendly, thus the integrated solar street lights are called green products. The installation of the integrated solar street light is easy and convenient, which does not need fundamental project, and the integrated solar street light only needs a fixed site, and all the batteries and controllers are set inside the street light as a whole. The high power LED solar street light can charge and discharge intelligently, which has strong brightness and is easy controlled. The integrated solar street light can work for 50000 hours. 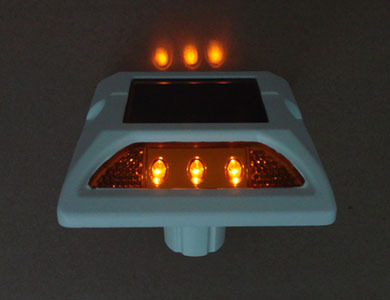 And the solar street light system is composed by the solar panel, accumulator, controller, lamp post and light source, and the service life of the solar panel is 25 year, and that of the accumulator is 3 to 5 years, and the service time of the controller of the integrated solar street light is 2 to 5 years. For the solar street light can be controlled intelligently, the power of it can be adjusted according to the traffic flow, which can save much energy. 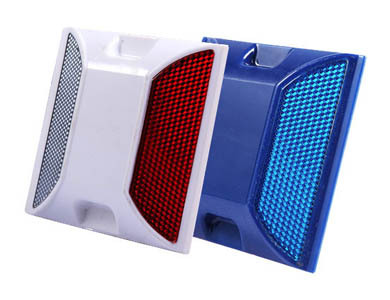 The integrated solar street light can be used in various roads, auxiliary roads, paths of residential areas, courtyard, mine areas, parks, parking lots, where need night illumination. The solar panel can provide enough energy to the accumulator. The accumulator of the integrated solar street light can be stored for one to two months after fully-charged. It should be checked after long transportation or storage, and the battery should be charge regularly or it would be damaged. The integrated solar street lights produced by NOKIN TRAFFIC FACILITY have maintenance-free accumulator, patent LED light holder, high quality solar panel and intelligent human detective system, which are applied home and abroad and get praise from all the customers. If you want high quality integrated solar street lights with compatible price, please contact NOKIN.